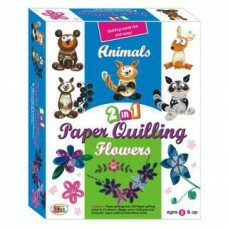 Make amazing Animals & Flowers with simple paper stripsPaper Quilling is the art of rolling, sha..
biZyug brings active Sand is the squeezable sand where you can feel the fun! 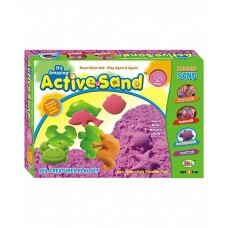 You’ve seen it before,.. 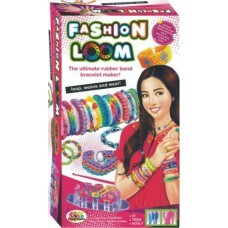 The Fashion Loom Bands is the ultimate rubber band bracelet maker! 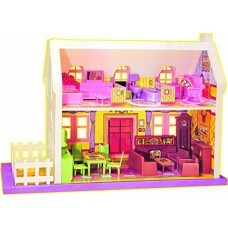 Create single, double or triple ..
Mamma Mia 34 pieces Complete Doll House Play Set For Kids. 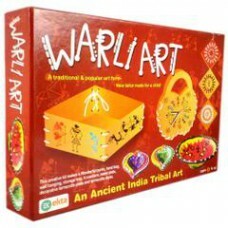 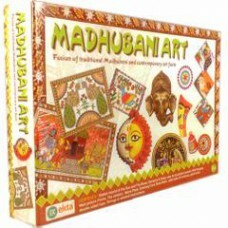 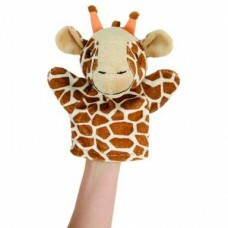 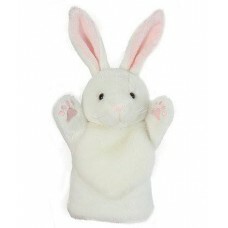 Bring hours of fun and imagination to yo..